Walt Disney World has an abundance of fantastic dining options. Sometimes these will take you around the world on an exotic culinary journey. But there are also times you want to enjoy some traditional, go-to favorites, so why not find the best of these classics? 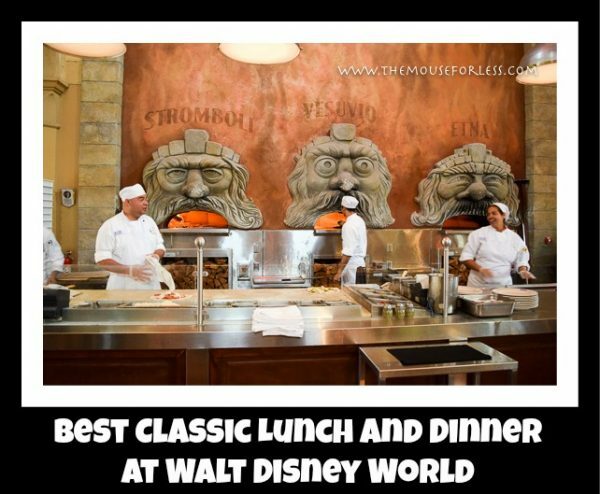 We asked TheMouseForLess Facebook group members for their opinion on some favorites to narrow it down to the best of the best traditional lunch and dinner options at Walt Disney World. If you are looking for more of the best food in Walt Disney World, check out our lists here. Why It Is the Best: Uniqueness and variety. For traditional burger lovers, the Beef and Blue Burger takes a Signature Blend of Beef on a Brioche Roll, topped with Blue Cheese, Onion Marmalade, Bacon, Lettuce, and Gourmet Tomato. For those looking for a vegetarian option, the Falafel Burger is one of the more interesting meatless burger options in all of Walt Disney World. Why It Is the Best: Quality, value, and variety. 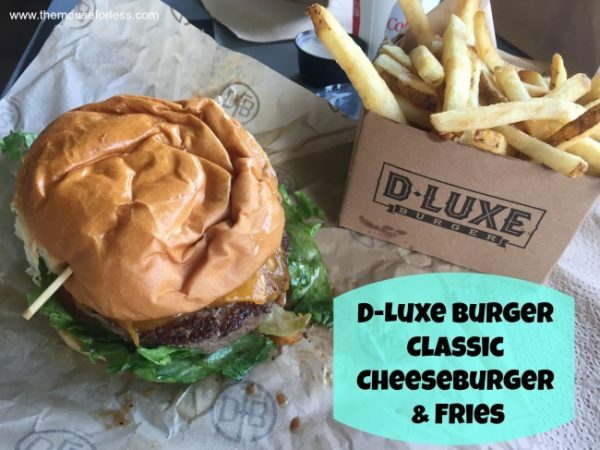 The signature beef blend burgers come in Classic, BBQ, El Diablo, and Southern varieties. Guests can also get the “Cluck” burger, a Veggie burger, or a Pork Belly burger. Burgers generally run between $10 and $13, and the fries and dips are an added bonus. Why It Is the Best: Classic done right. 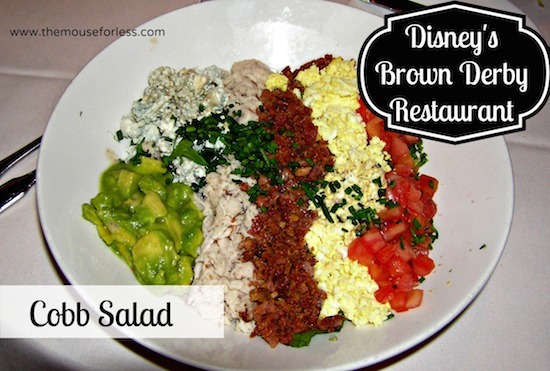 There isn’t much to say here – if you want a Cobb Salad done the right way, head to the Brown Derby. Why It Is the Best: Quality, uniqueness, value. 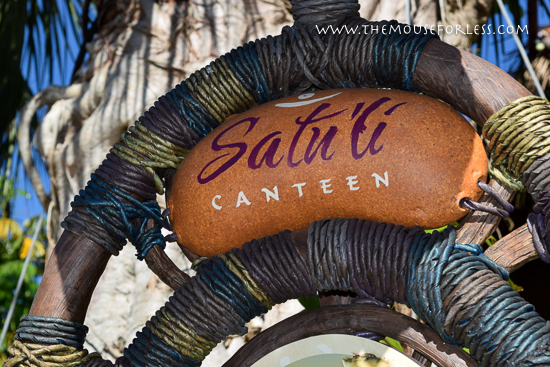 Some of the rating of Satu’li Canteen here depends on your definition of a salad. However, several of the bases to the bowls are definitely salads, so if you want a new and interesting salad made to your liking (that tastes great) head over to Pandora. Why It Is the Best: Nostalgia and size. Casey’s doesn’t have a large menu, but what it does have will fill you up. All of the hot dogs come in traditional and foot- long varieties, and if you want to mix it up you you top yours with chili-cheese or even mac and cheese. Why It Is the Best: Quality and authenticity. There are few things that Disney fans can all agree on. 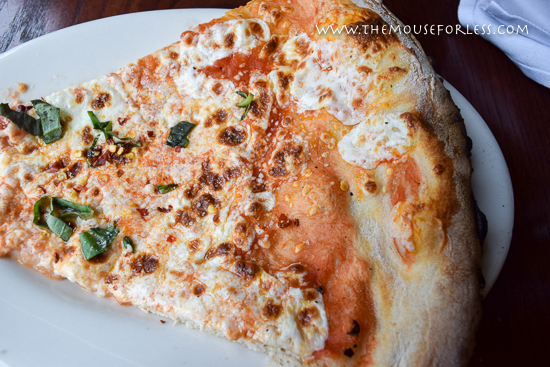 One of those things is that if you want a pizza at Walt Disney World, you should go to Via Napoli. This gem of the World Showcase brings the authentic taste of Italy to you, at a shareable value to boot. Why It Is the Best: Quality, value, and customization. 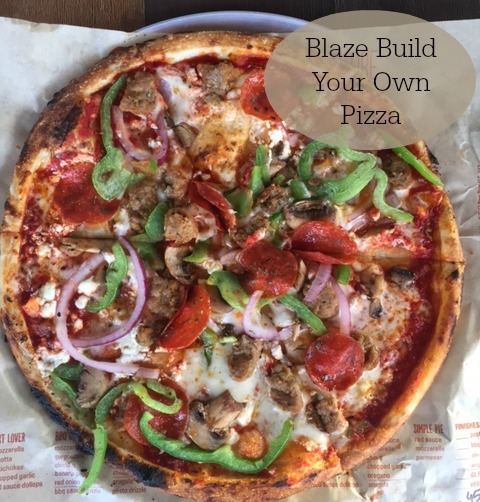 Like it’s older cousin at the Earl of Sandwich, Blaze Fast-Fire’d Pizza has taken a national chain and won over Disney fan’s hearts. Here you can order a specialty or create your own, and for less than $10 get a tasty pie in minutes.